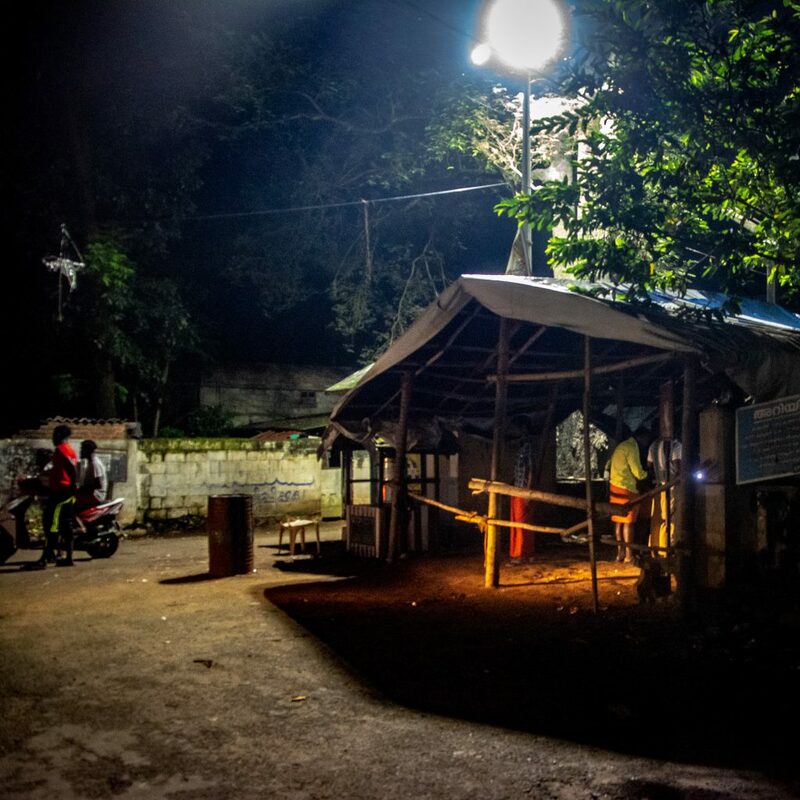 Download presentation of lighting analysis preliminary findings. 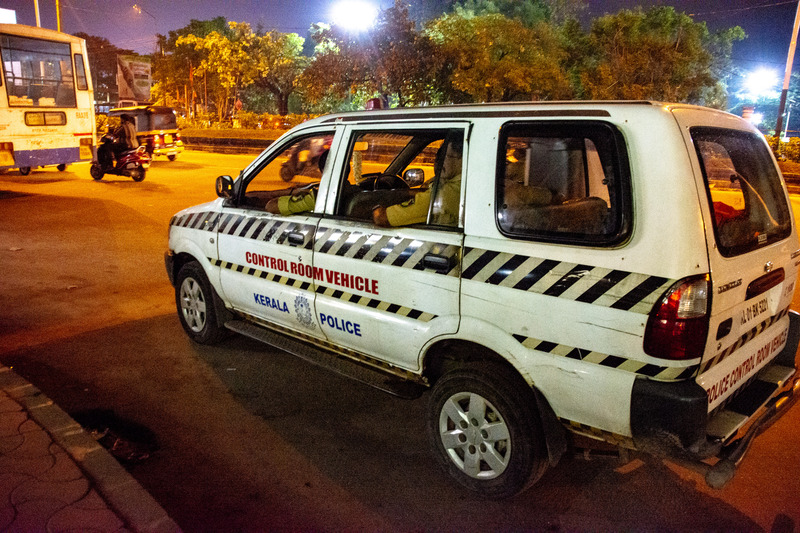 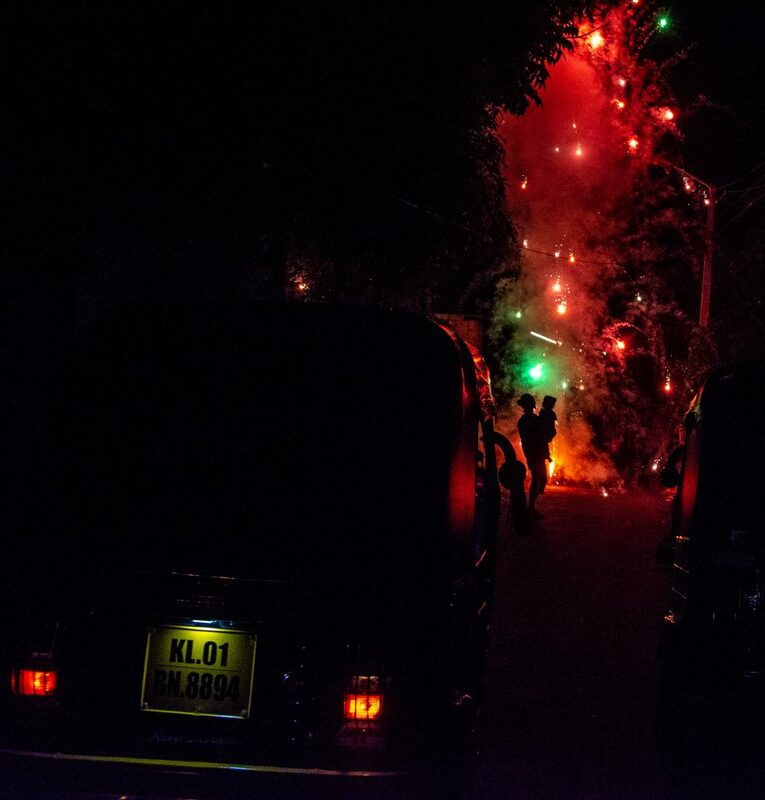 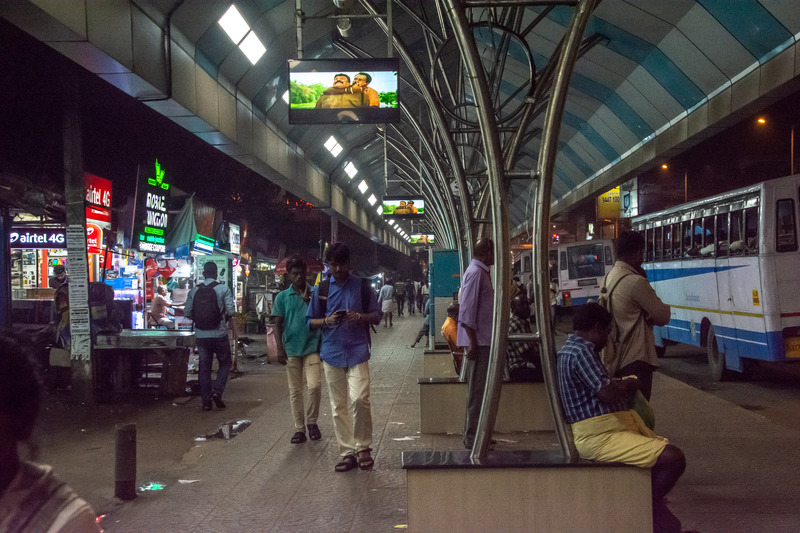 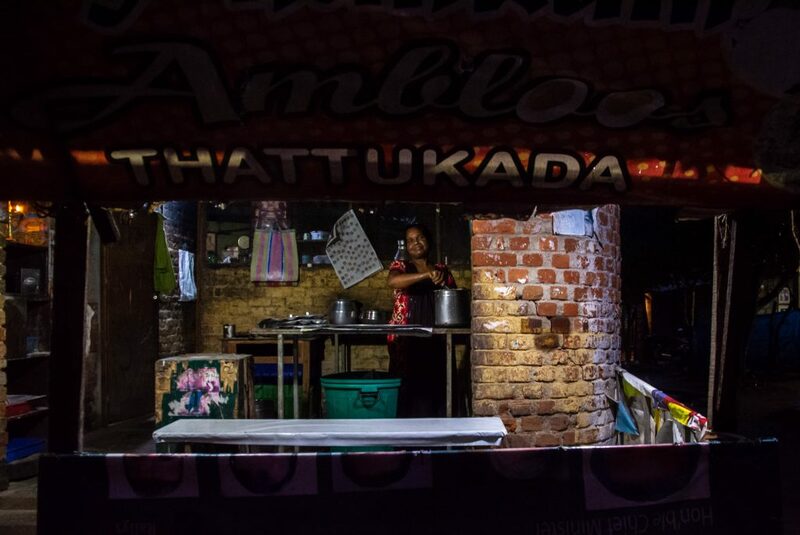 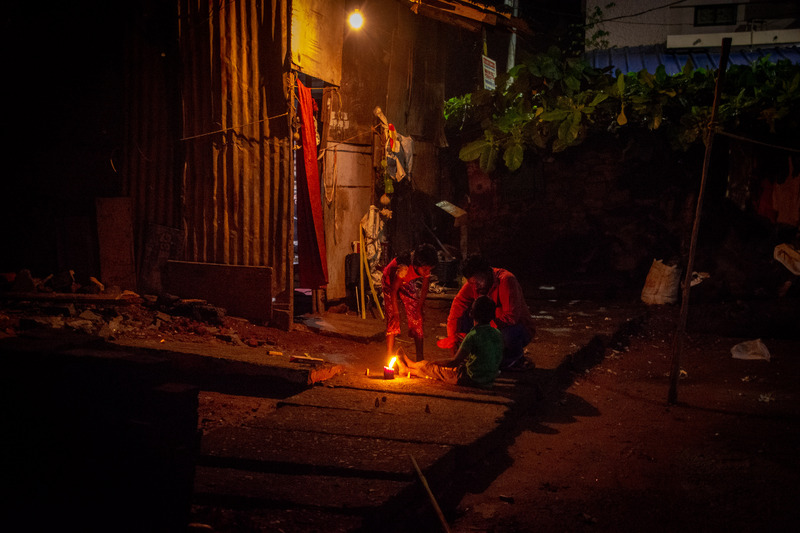 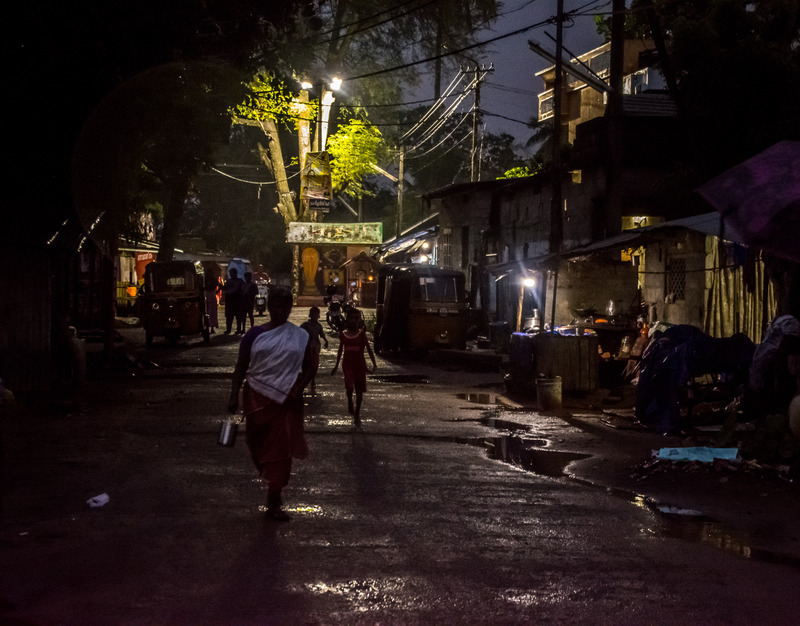 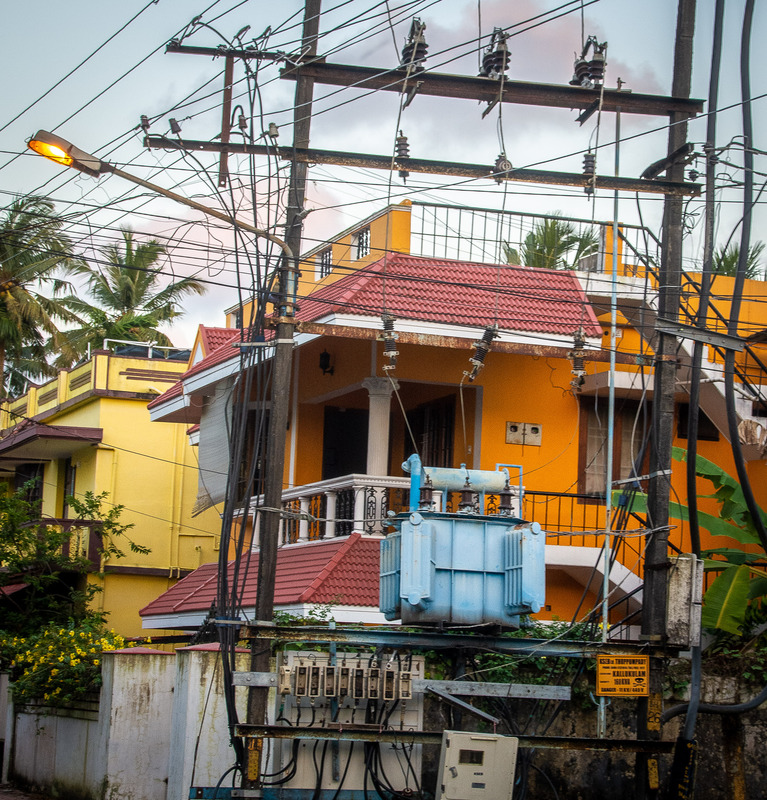 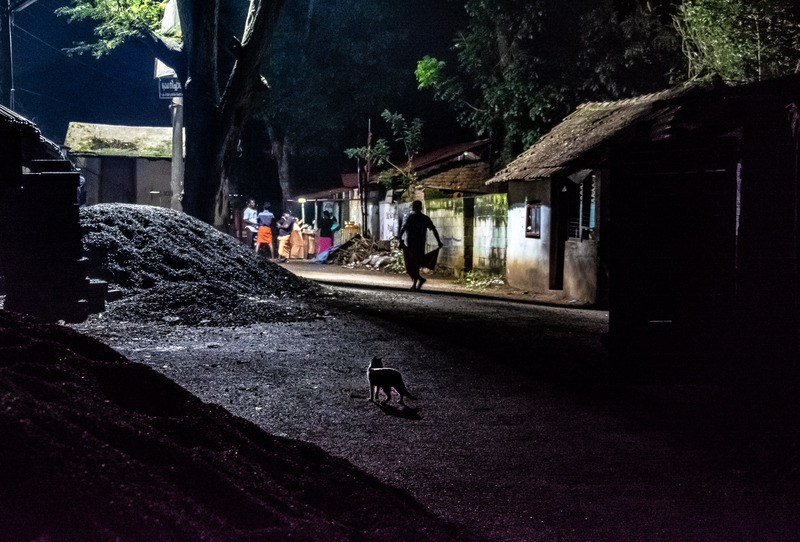 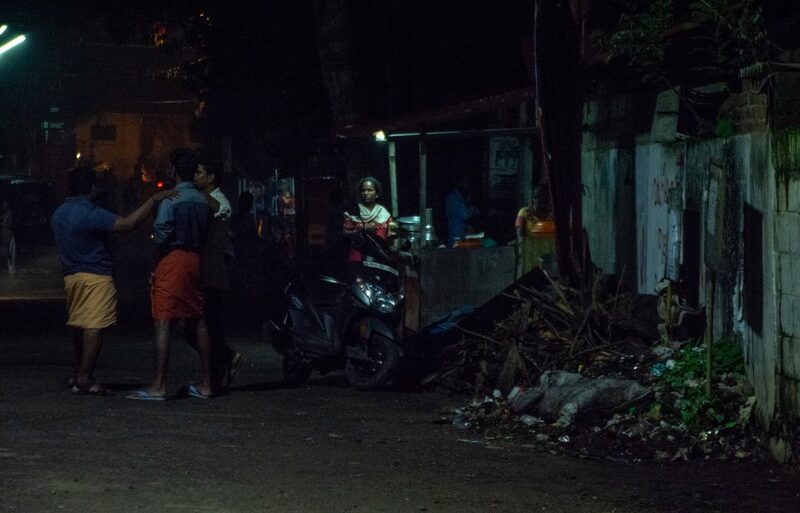 Supported by a British Academy research grant (September 2017-April 2019), Configuring Light joined with Ayona Datta (Geography, King’s College London) and Rakhi Tripathi (Fore School, Delhi), to explore how disconnected infrastructures contributed to women’s insecurity and experience of insecurity in public spaces. 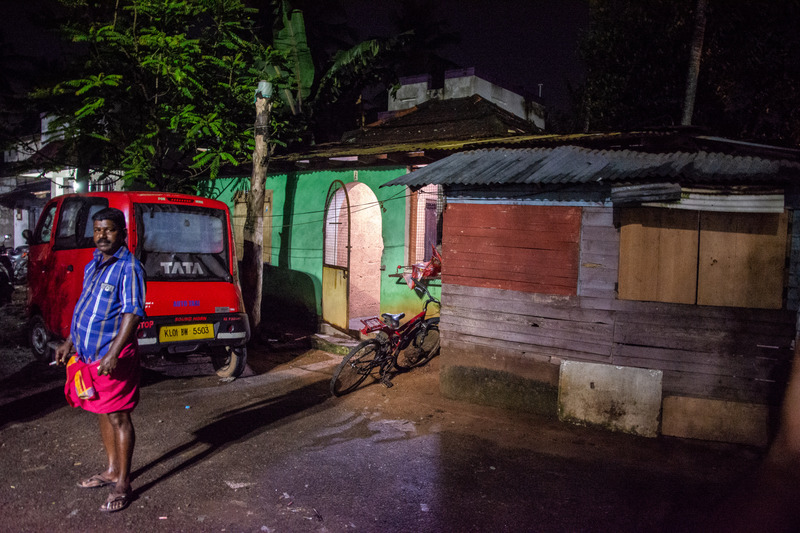 We worked in two cities (Trivandrum and Kerala), with intensive fieldwork in two low-income settlements. 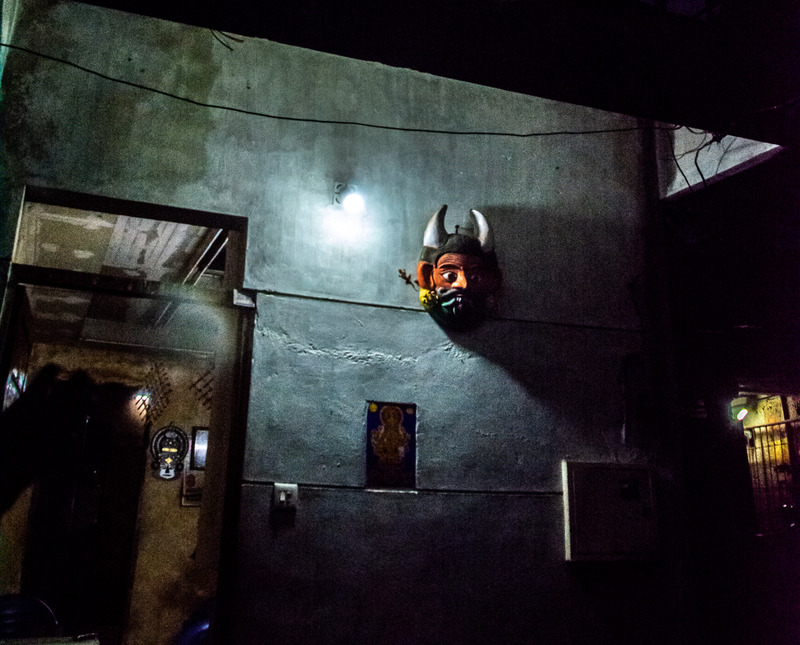 detailed lighting analyses of both settlements and of one inner-city district in each city. 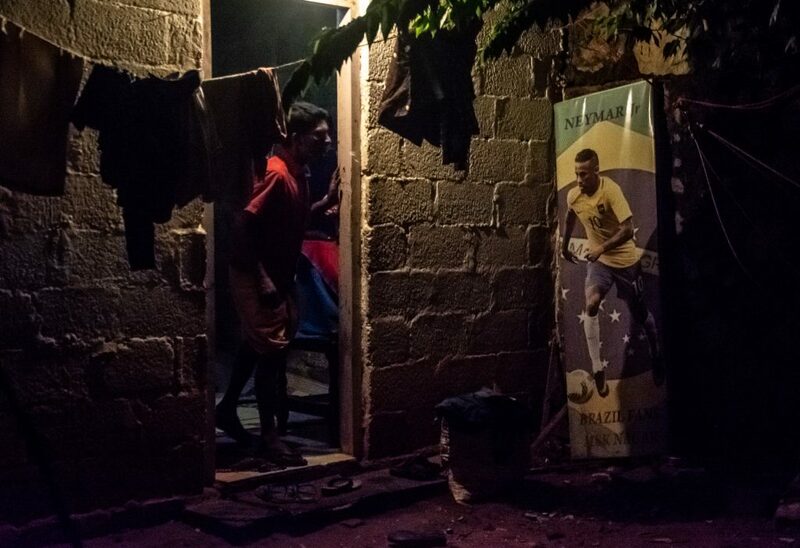 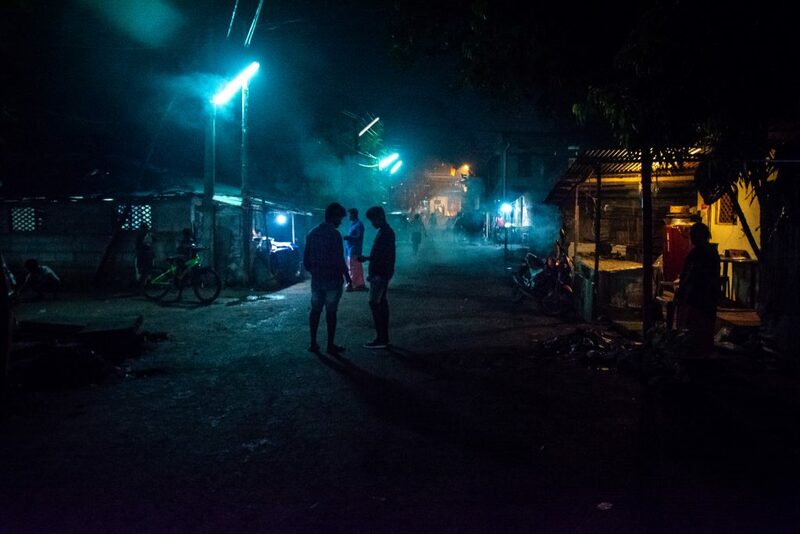 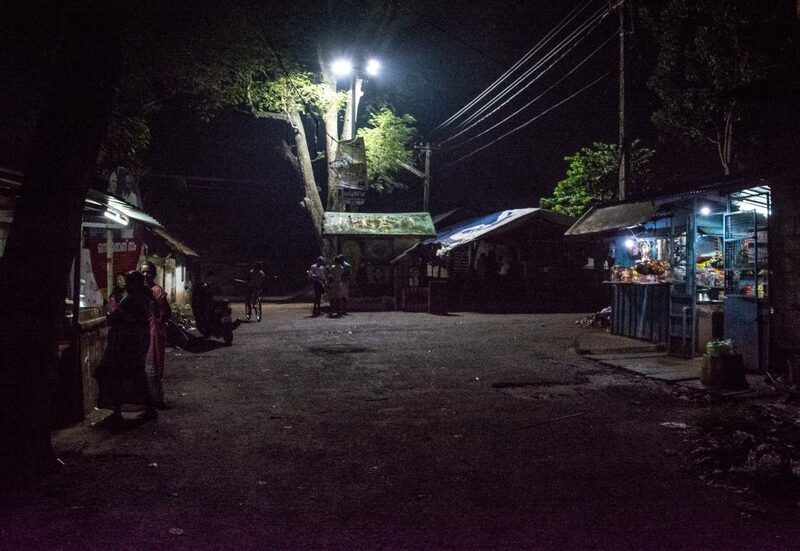 Continuing our work in Cartagena, Colombia (Smart Night-time Design), this is one of the few extensive studies of lighting in low-income districts in the global south. 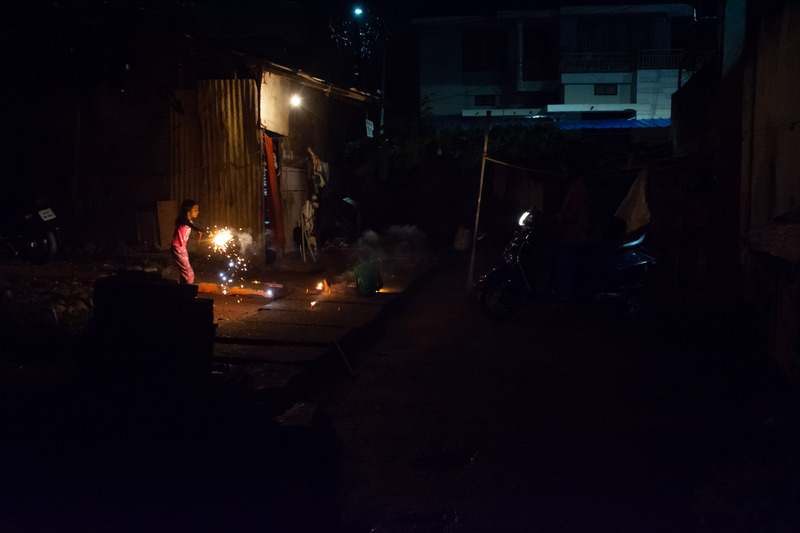 Because the project involved in-depth fieldwork in both sites, we were also able to connect lighting and safety to deeper understandings of women’s lives and experiences than is possible in a spatial analysis. 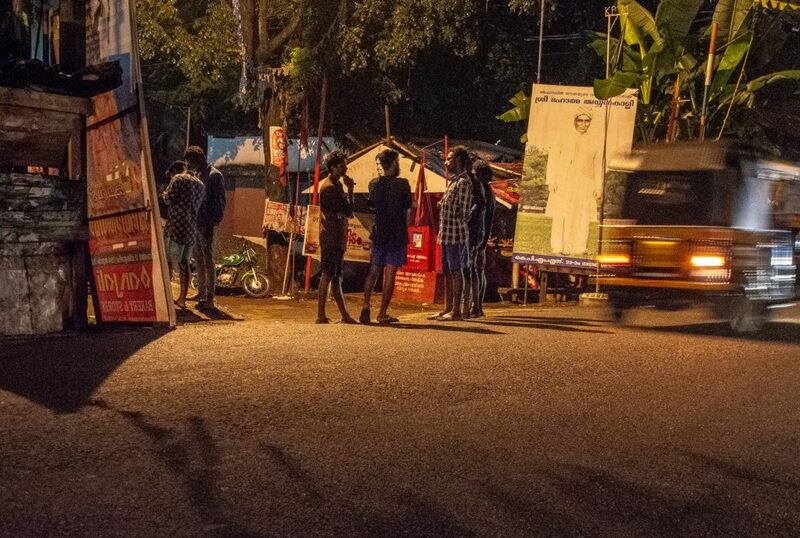 an ethnography of a software NGO, Safetipin, that produces a system for carrying out ‘safety audits’: in city-scale mapping exercises, they survey several infrastructure parameters that they feel are related to women’s feelings of safety in public space. 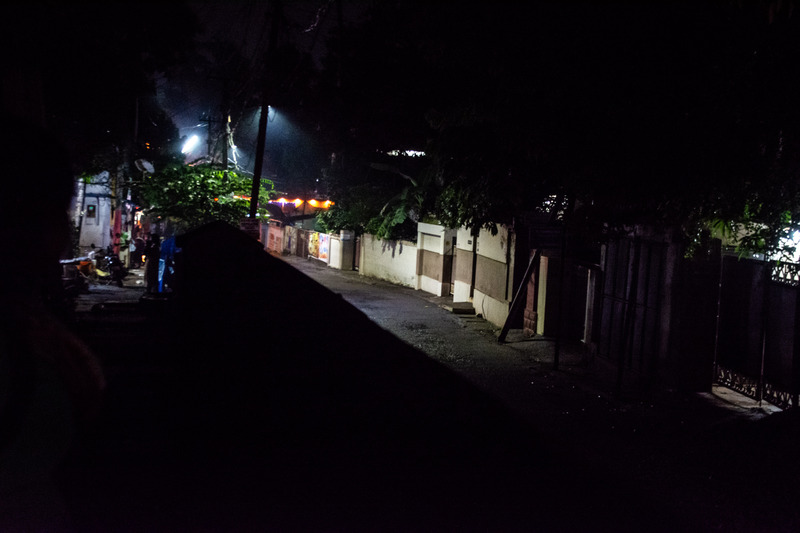 By studying their approach, we were able to do some fundamental thinking about the relation between lighting, women’s security and other infrastructures that make up public space.